 Emergency Restoration & Mitigation Services 24/7/365 | Ungerman, Inc.
For non-urgent questions, send us a message via our contact form. Founded in 1977, UNGERMAN is a family-owned mitigation and restoration company providing full-service restoration, reconstruction, and renovation. 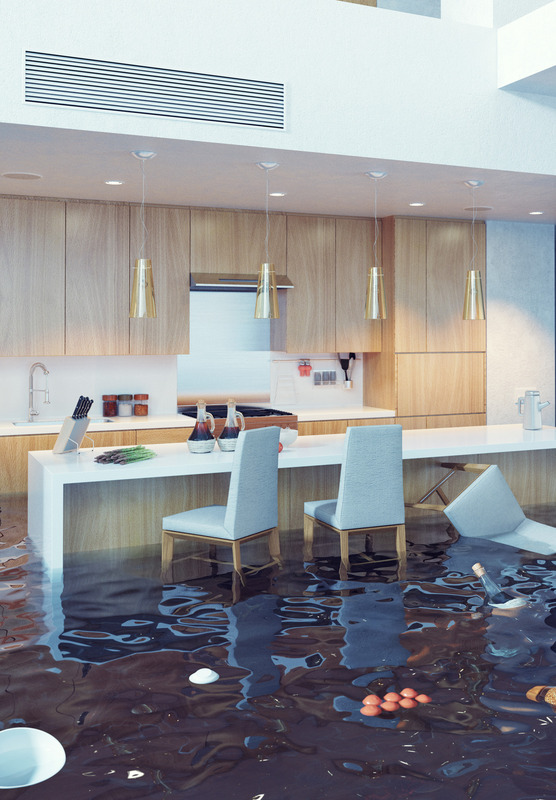 We were at the forefront of the niche insurance restoration industry and have served countless residential and commercial clients with restoring property and possessions from all varieties of disasters. With over 40 years in the business, UNGERMAN has the proper certification, training, and extensive experience needed to assess and resolve your emergency damage needs 24 hours a day, 7 days a week. We are licensed, bonded and insured and will work directly with your insurance company to restore your damaged property with the highest quality. To provide our clients with the finest restoration professionals in our area. 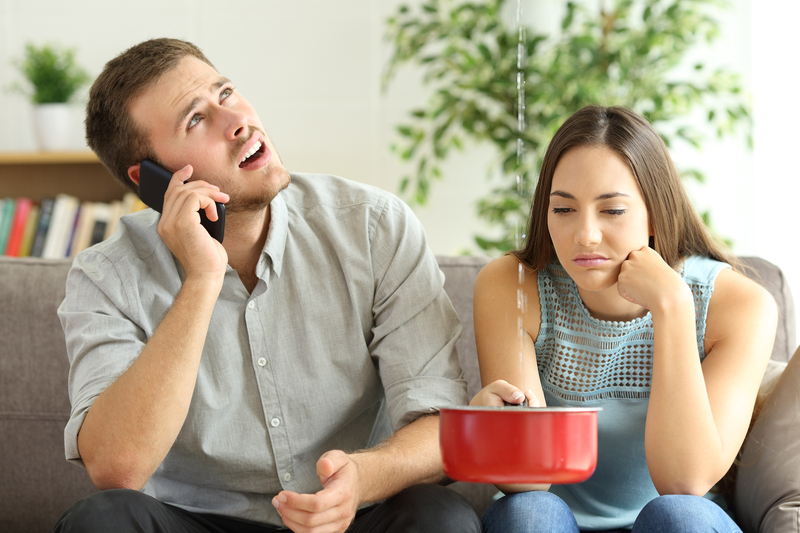 You can rely on UNGERMAN whether you are a homeowner, property management firm, facility manager, business owner, insurance company or insurance agent. We are trusted experts who understand our clients’ needs and we provide a reliable service in order to get your life or business back on track. We are here to respond and restore when damage happens. 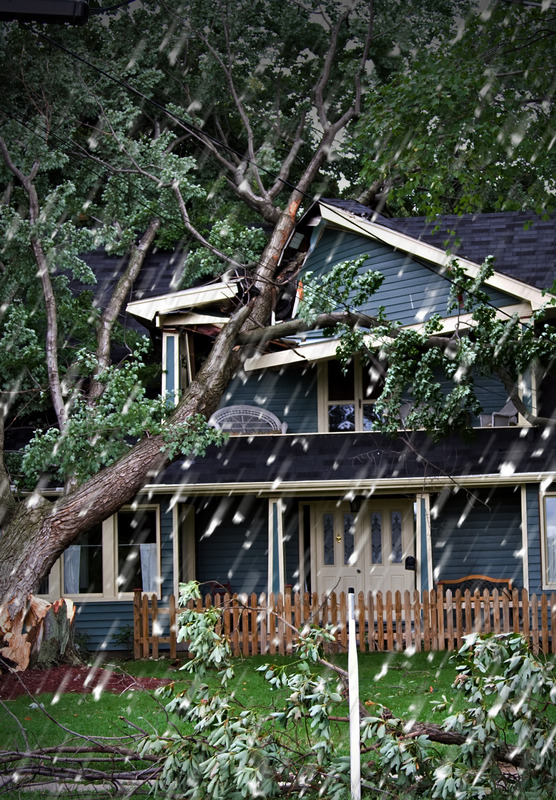 Emergency Mitigation & Restoration Services Available 24/7/365. No matter what size or scope of your loss, we are prepared to expediently, competently, and expertly conduct a damage assessment, mitigation, and restoration 24/7/365. Learn more about UNGERMAN and our staff. UNGERMAN is an IICRC Certified firm (Institute of Inspection, Cleaning, and Restoration Certification), an accredited member of the Better Business Bureau, and a member of the Restoration Industry Association (RIA). We work hard to exceed the expectations of our clients. 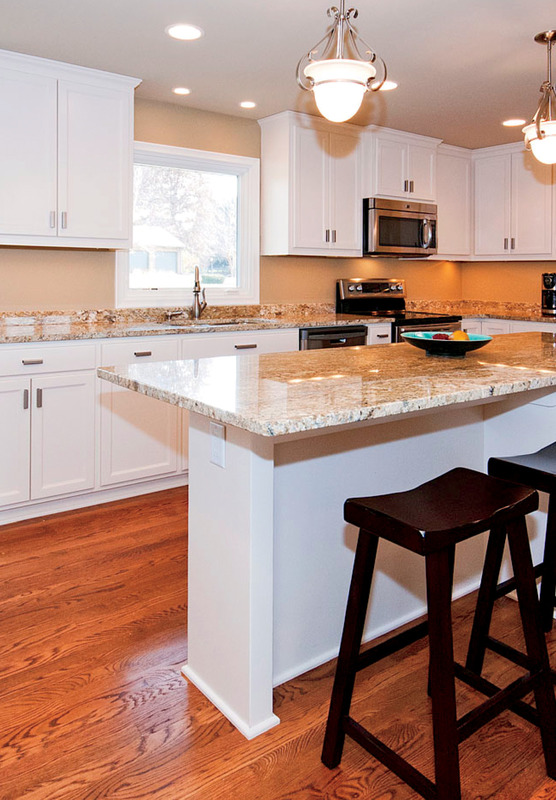 We strive to handle your project both efficiently and effectively, regardless of the challenges it may bring. 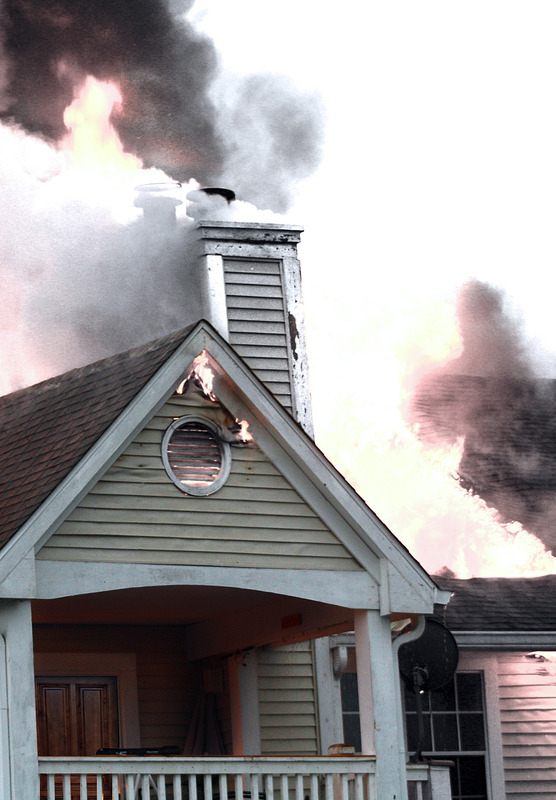 If you’re in need of emergency mitigation or restoration services, contact us today!